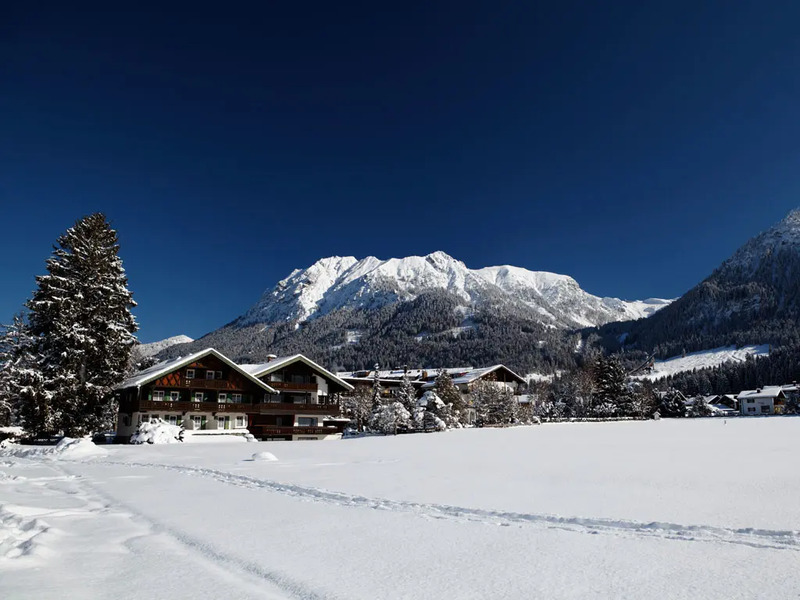 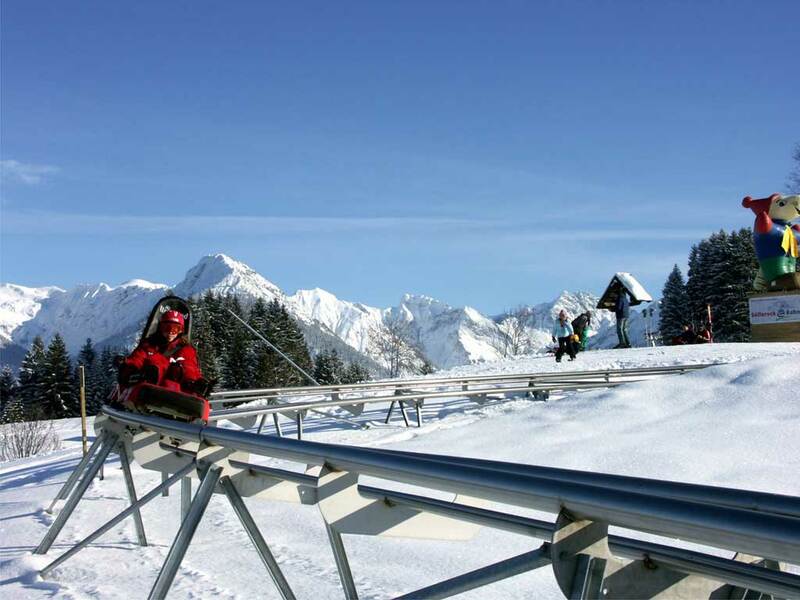 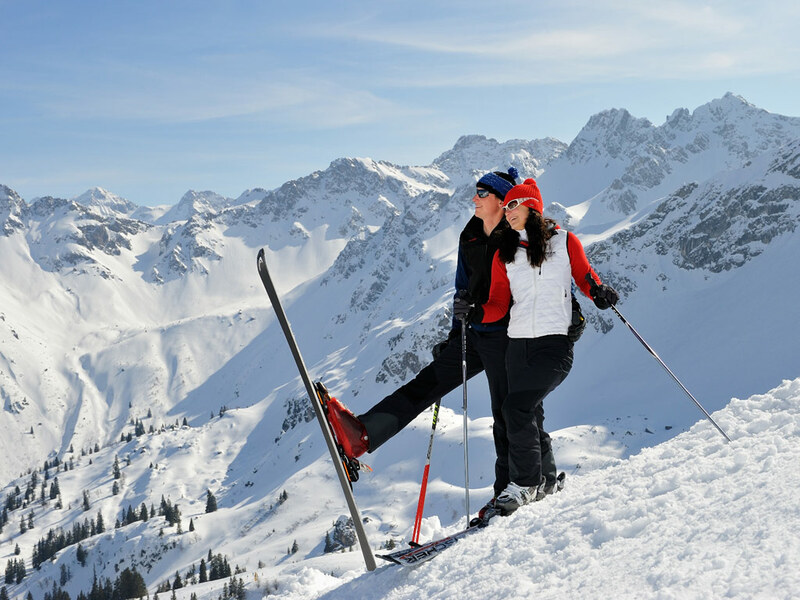 Oberstdorf is a ski resort with an international air. 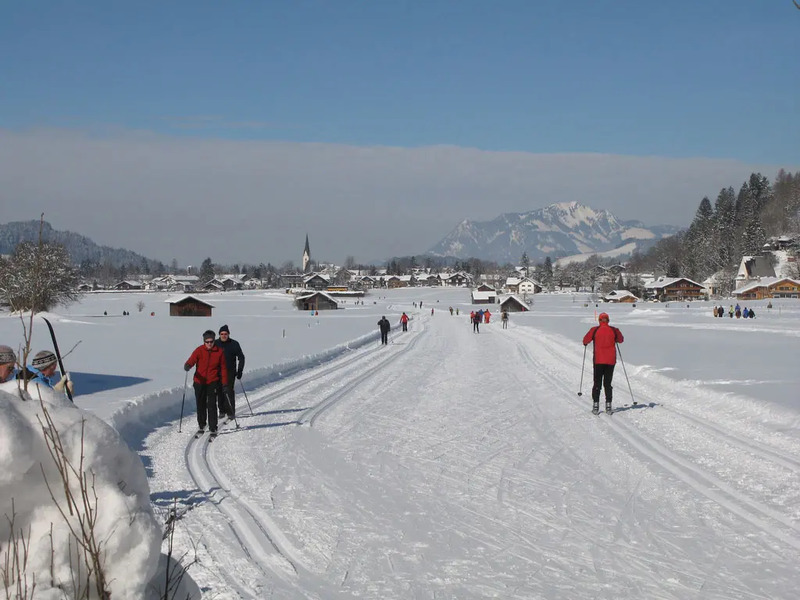 This is mainly because of the Four Hills Tournament held here every New Year. 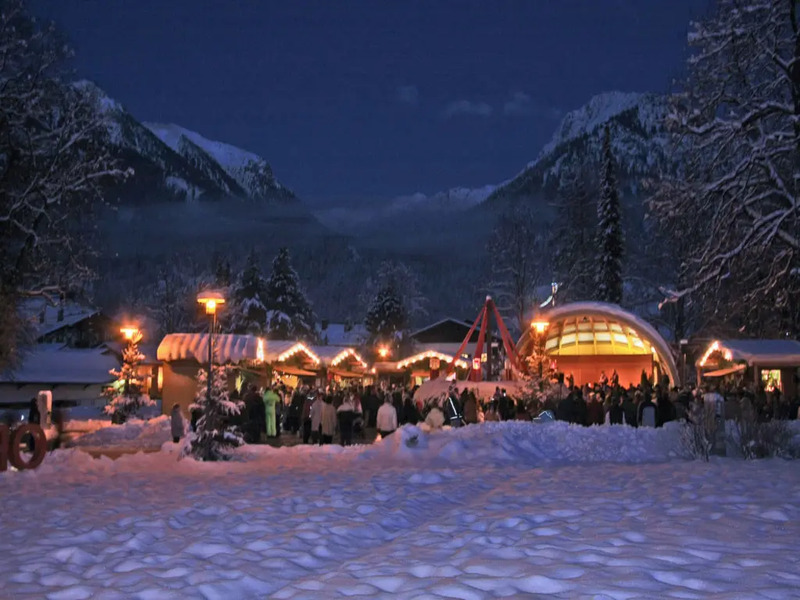 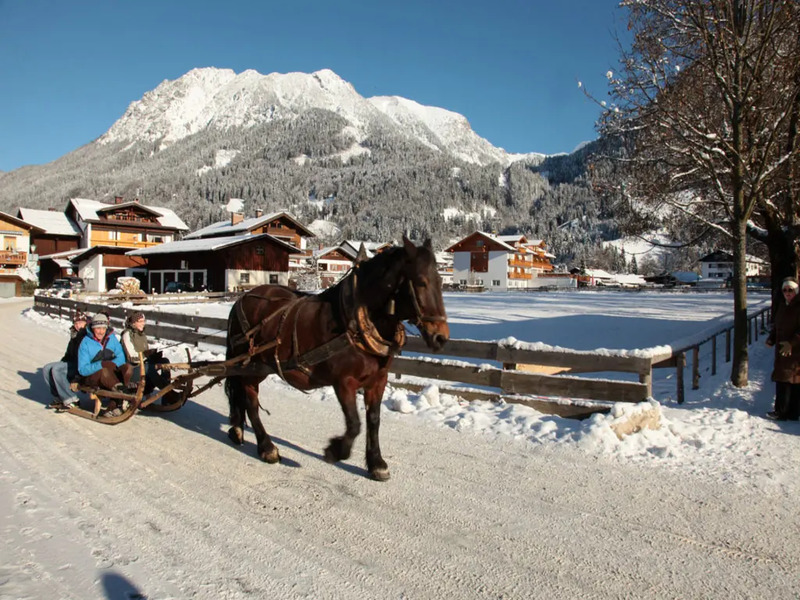 Oberstdorf is also the first town in the world allowing only environmentally friendly vehicles into the village centre. 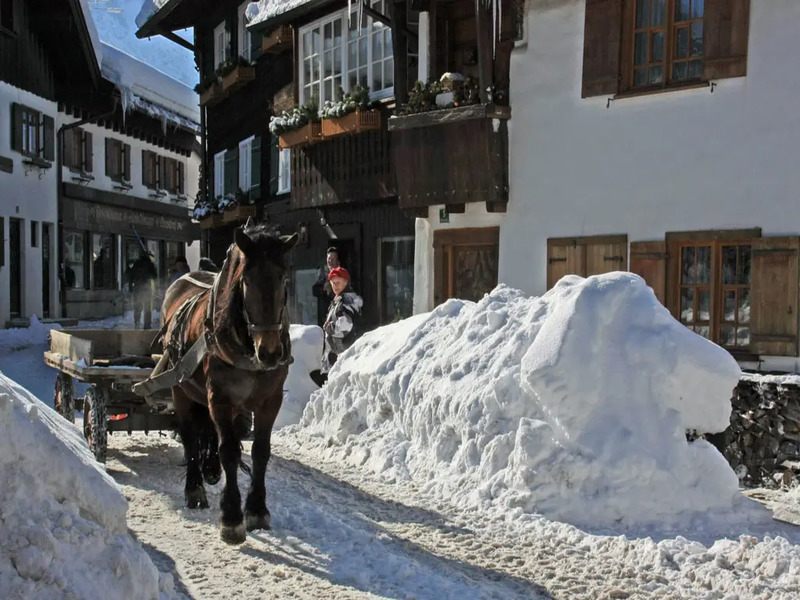 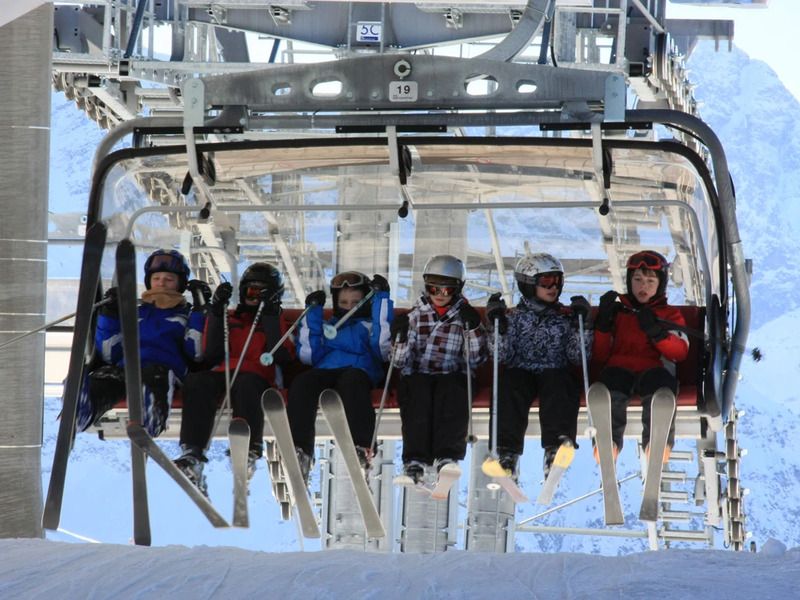 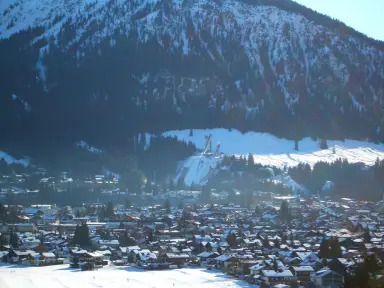 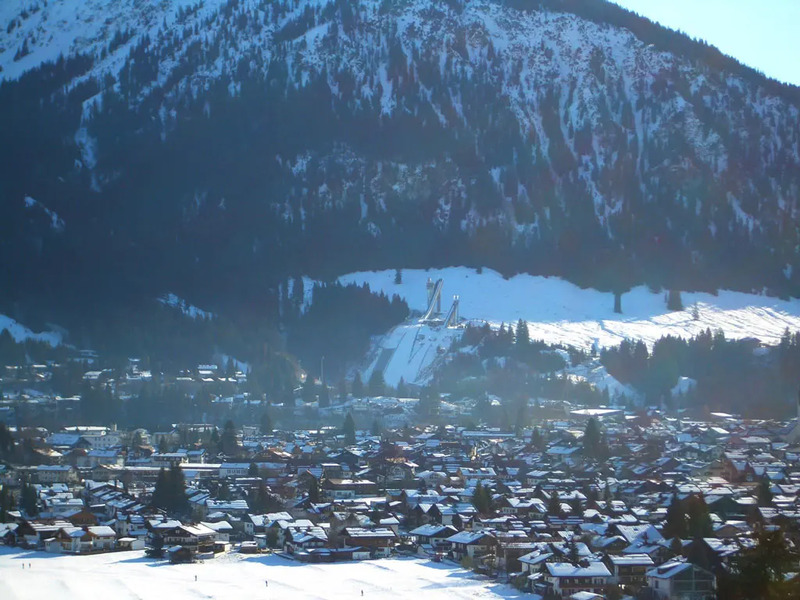 Over the years the village developed from a modest mountain village to a stylish winter sports ski resort. 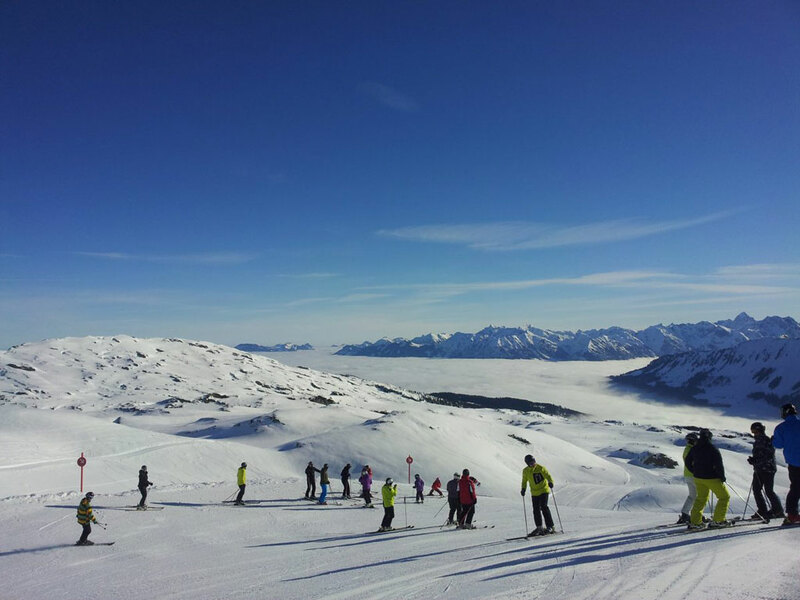 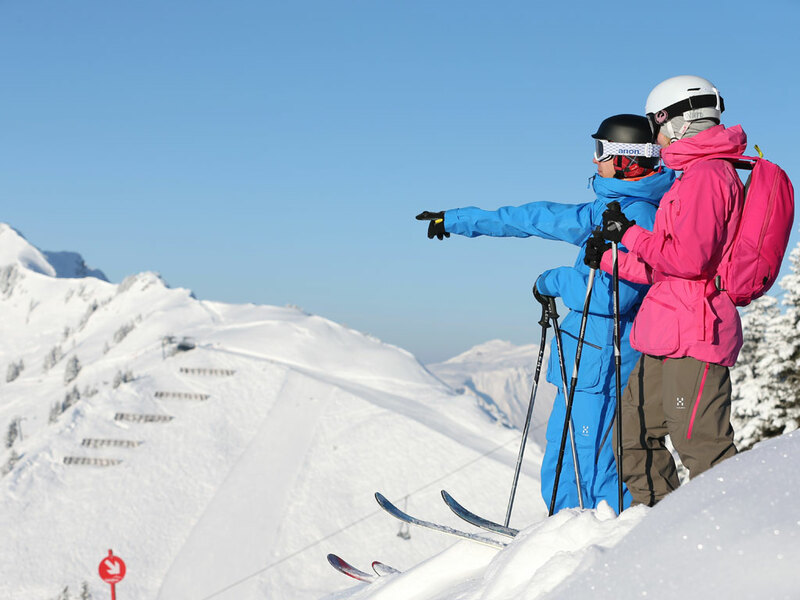 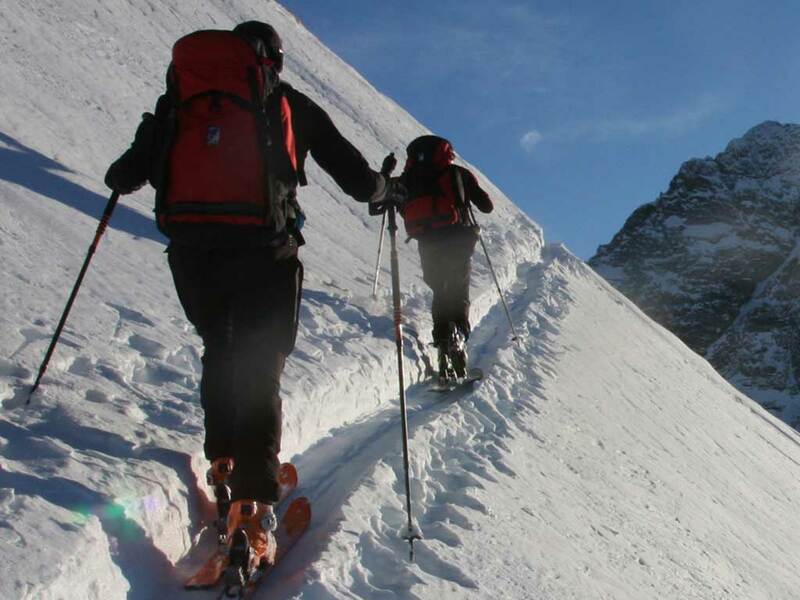 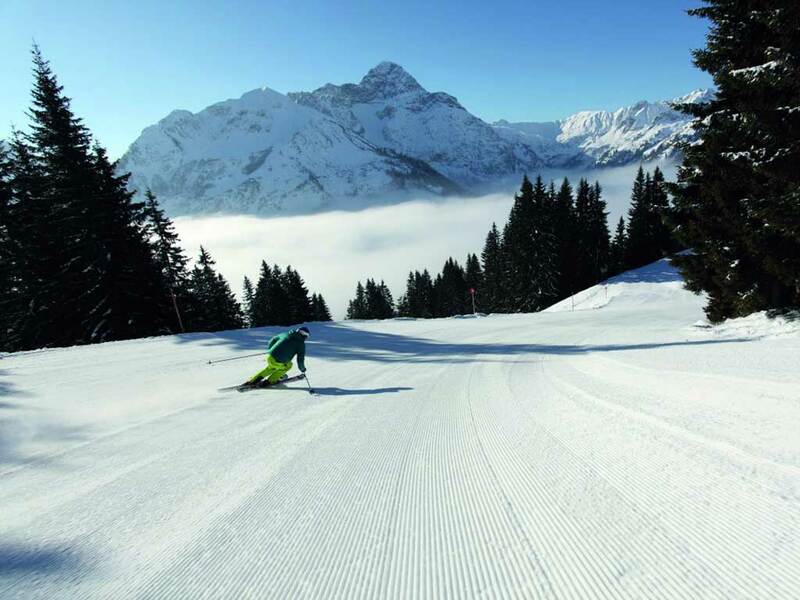 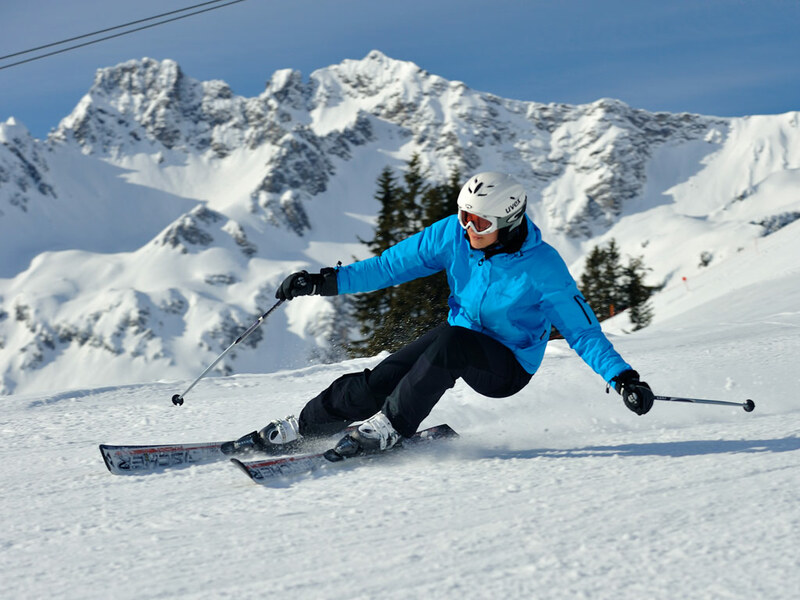 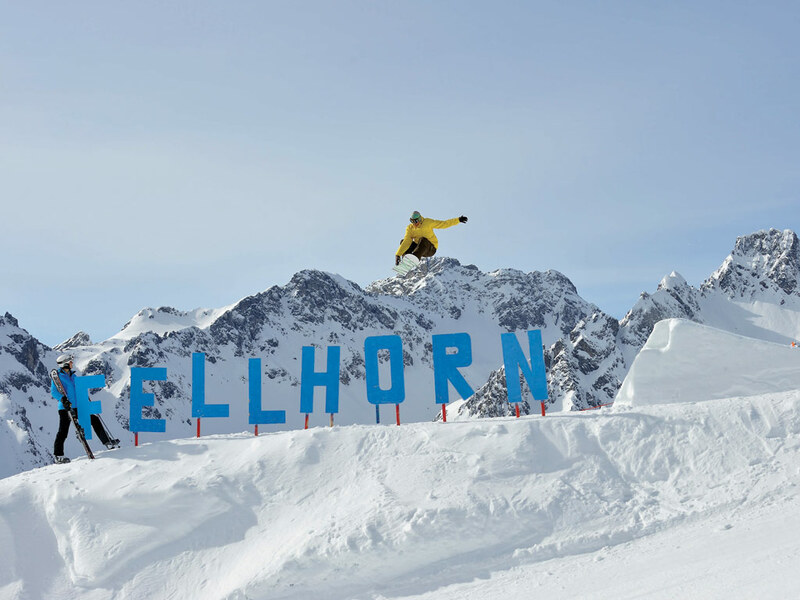 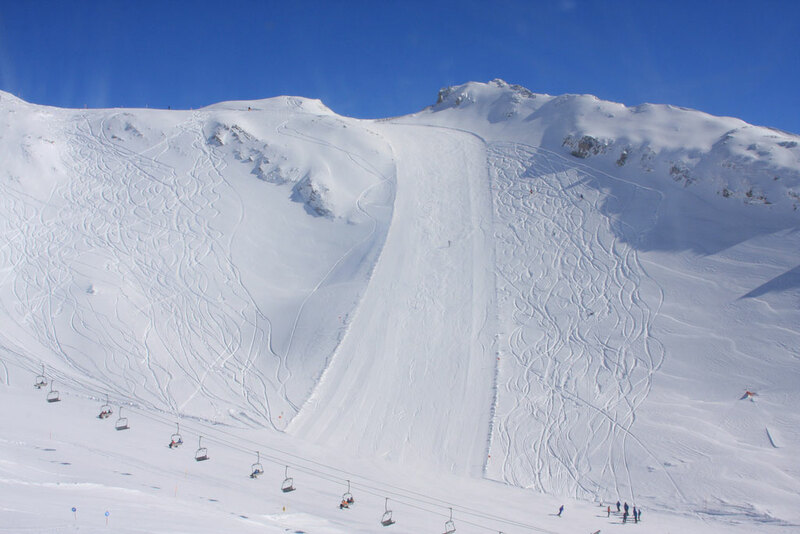 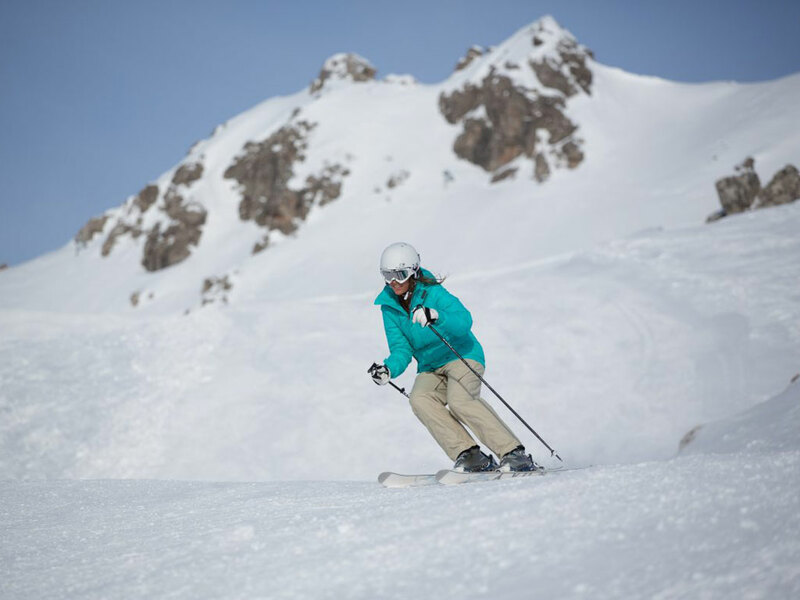 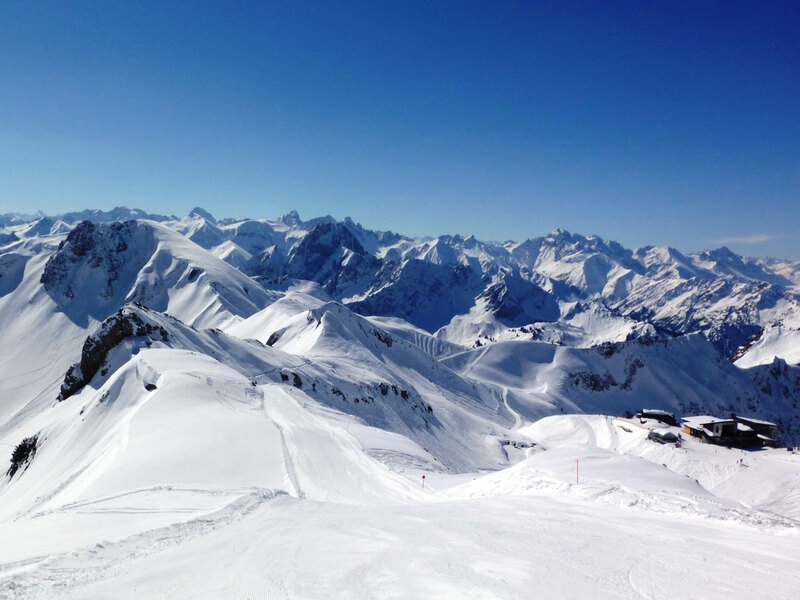 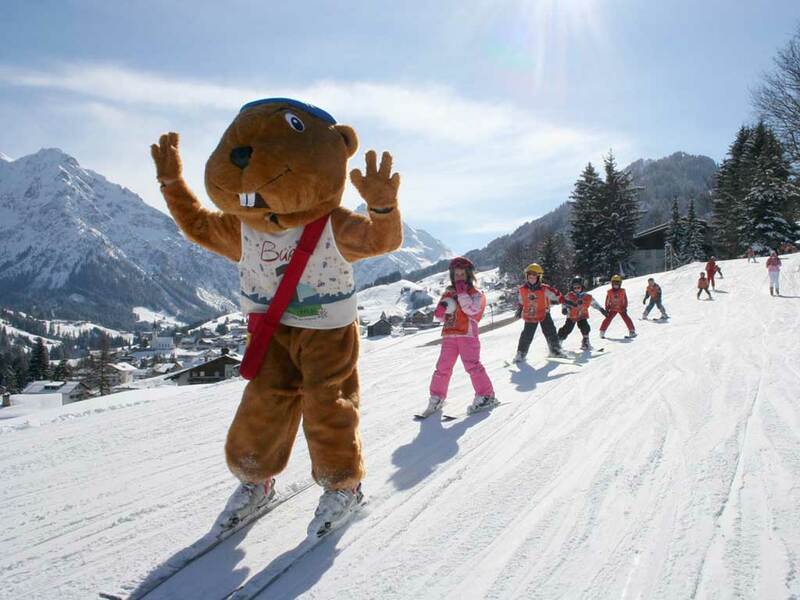 You can ski on Nebelhorn (2224m), Fellhorn (2037m) or alternatively on the Austrian ski slopes of Kleinwalsertal.